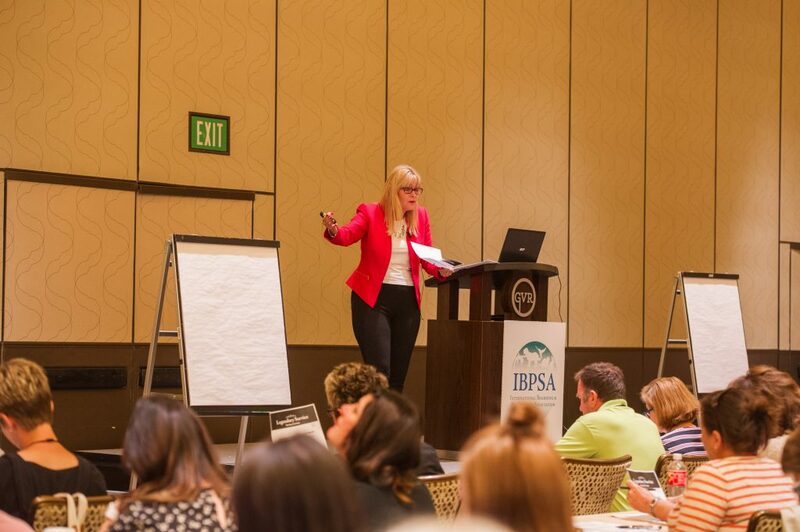 The International Boarding & Pet Services Association (IBPSA) today announced its “Call for Speakers” for the 2017 IBPSA Pet Care Services Educational Conference & Trade Show happening October 3-5, 2017, in Jacksonville, Florida. Next year’s gathering of business-minded pet care professionals will be the association’s fifth annual conference and promises to be the biggest one yet. 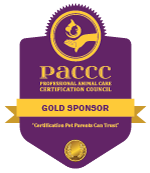 Experts who are ready to help bring knowledge and guidance to increase professionalism, boost business, and improve quality of care throughout the pet care services industry are invited to learn more and submit speaker proposals online at petcareconference.com. The IBPSA Conference Team is also available to answer questions at events[at]ibpsa[dot]com. The International Boarding and Pet Services Association (IBPSA) was established to foster and support the pet care services industry. The association provides training, education, products, trends, information, and legislative support to help its members succeed. 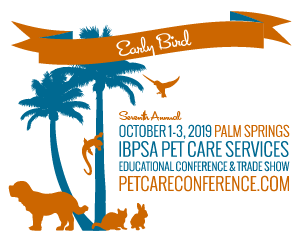 As part of its commitment to education and the business of pet care, IBPSA holds its Fifth Annual Pet Care Services Educational Conference & Trade Show, October 3-5, 2017, in Jacksonville, Florida. Speakers, sessions, and exhibitors are dedicated to helping pet care services grow their business, plan for the future, and maintain personal balance. For more information on IBPSA, visit ibpsa.com.